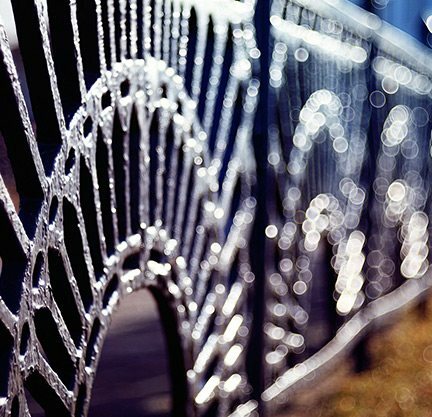 If you’re looking for the largest, most complete selections of fence options, you’ve come to the right place. 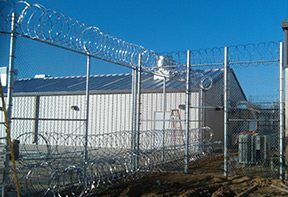 Whether you are a homeowner, commercial / industrial business owner, or military / government installation, we provide the type of fencing that fits your purpose. 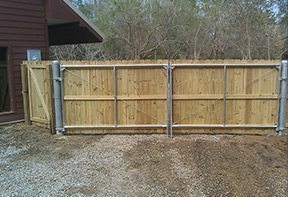 For simply yet aesthetically pleasing yard fencing, high security perimeter fencing, or anything in between, we can help offer the correct solution and proper installation anywhere in Southern Mississippi, Louisiana and Alabama. 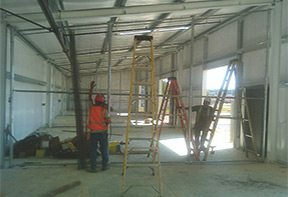 If protecting your commercial or industrial property from unwanted visitors is your priority, look no further. We provide every type of security fence which are designed offer superior protection. Whether you're looking for the white picket fence you've always dreamt of or a privacy oriented choice such as vinyl, we offer the best selection of residential yard fencing that will suit your needs. For the ultimate in high-security perimeter fencing, we have you covered. We offer the best solutions when it comes to fully protecting valued assets within secure zones from any ground offenses. 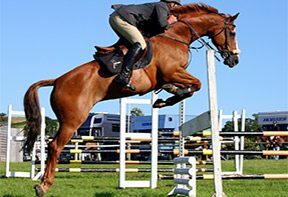 Sports and recreation facilities contain valuable property that need secured protection too. The privacy fencing we offer is designed to keep out all unauthorized guests from non-designated areas. Contact the experts with Southern Exteriors Fence Co to learn more about the exceptional services we can provide for you.